Norway’s medieval capital Trondheim is a city with a rich history and ancient spirit. It’s also a modern site with vibrant new architecture that makes it one of the special places in Norway. While it is around a six-hour train ride from Oslo and a few hours from Sweden, visiting Trondheim is definitely worth the trip. Take a tour of Trondheim, whether it be on a bike, through the woods, or with a local seeing urban sites. Find the hidden gems and treasure this waterside city has to offer with locals who teach tourists exercises that use the body and nature as training devices. Enjoy the beautiful outdoors in Trondheim by exploring nature with an overnight trip. Visit the beautiful mountain ranges of Sylan, Trollheiman, and Dovrefjell in Norway. Rondane national park is also a site that can be explored by tourists. 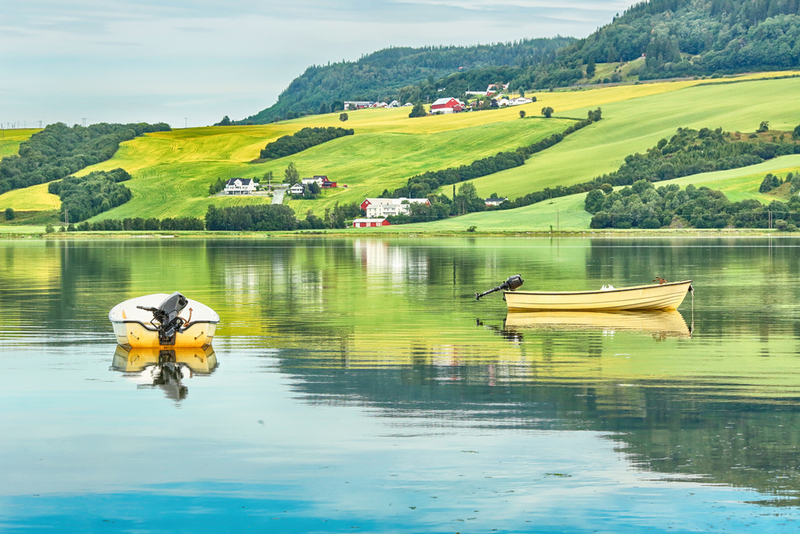 Let the local people take you on a Norway adventure tour by showing the wonderful fishing opportunities while visiting these natural landmarks. In particular, farms are a prime spot for tourists who visit Norway. Enjoy a homemade pastry, bow and arrow shooting, a chat with a parrot, or even horseback riding when visiting farms around Trondheim. Farming cities Leinstrand and Melhus are great spots where tours are given. Enjoy a picnic and feed animals along the Gaula River. 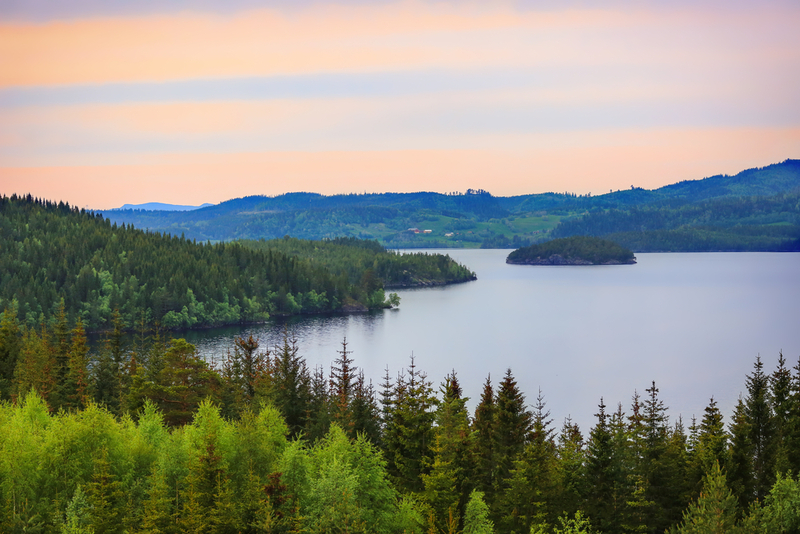 The region of Trøndelag is a must visit area that encompasses a prime example of Norway scenery. Sea excursions are a common tourist activity in Trøndelag. Enjoy a tour of the marine conservation area in Trøndelag. Discover amazing features of the Gjæsingen, Sørburøy, and Savøy islands. 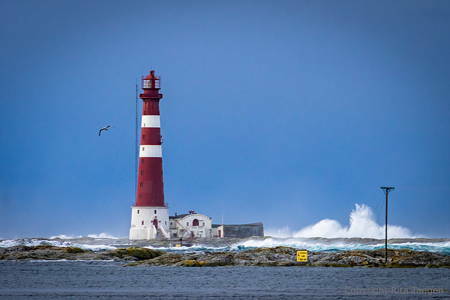 Participate in birdwatching and fishing, essential activities of Norway seaside life. Enjoy a seaside view and stay overnight with a local. Is your birthday during your visit to Norway? Stop into beautiful Trondheim and have the celebration of a lifetime with the Norwegians. 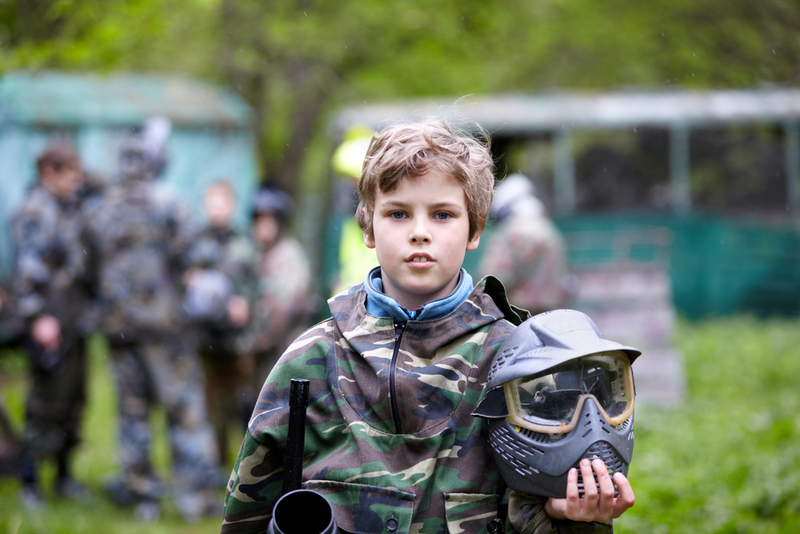 Do you enjoy paintball or cage ball? 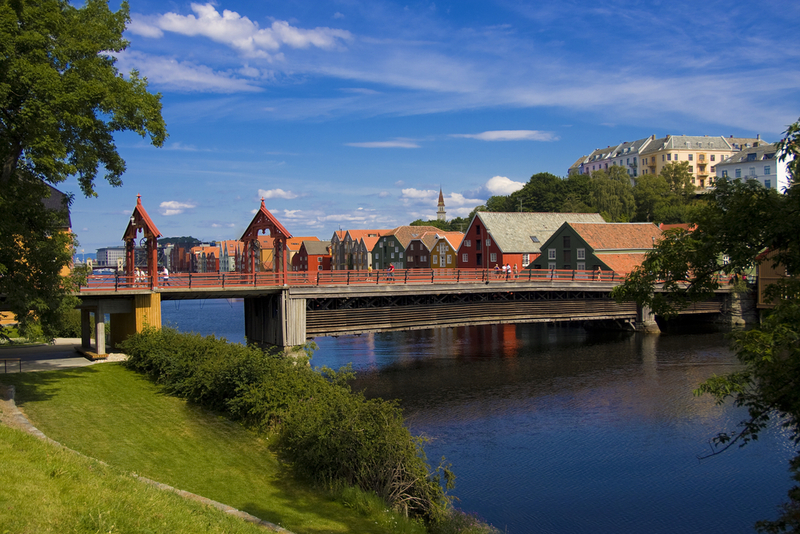 Experience both Norwegian style in Trondheim. Go on a home tour with a local Trondheimian. Did you forget your walking shoes? 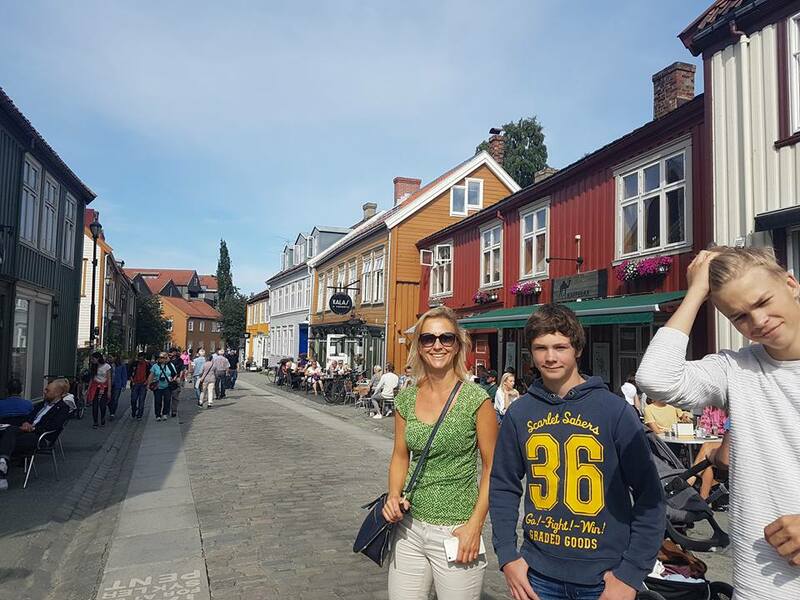 Let a local take to you the prime shopping spots in Trondheim. Check out a cozy café and discover chili coffee while trying Norwegian delicacies. 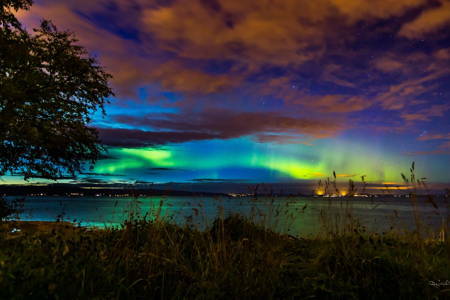 Did you know the Northern Lights, which can be seen in Norway, is one of the seven natural wonders in the world? It is one of the most beautiful places in Norway. Don’t miss this spectacular view on your visit. Enjoy this wonder with a local and experienced photographer to keepsake your visit to this Norway must-see site.